My Feature of the Week goes to KrazyKabbage for this awesome Virus Bag! 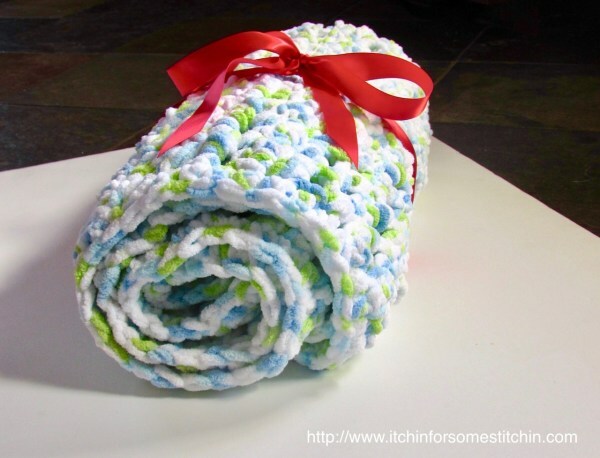 This warm and cozy baby blanket is simple to make and oh so soft! 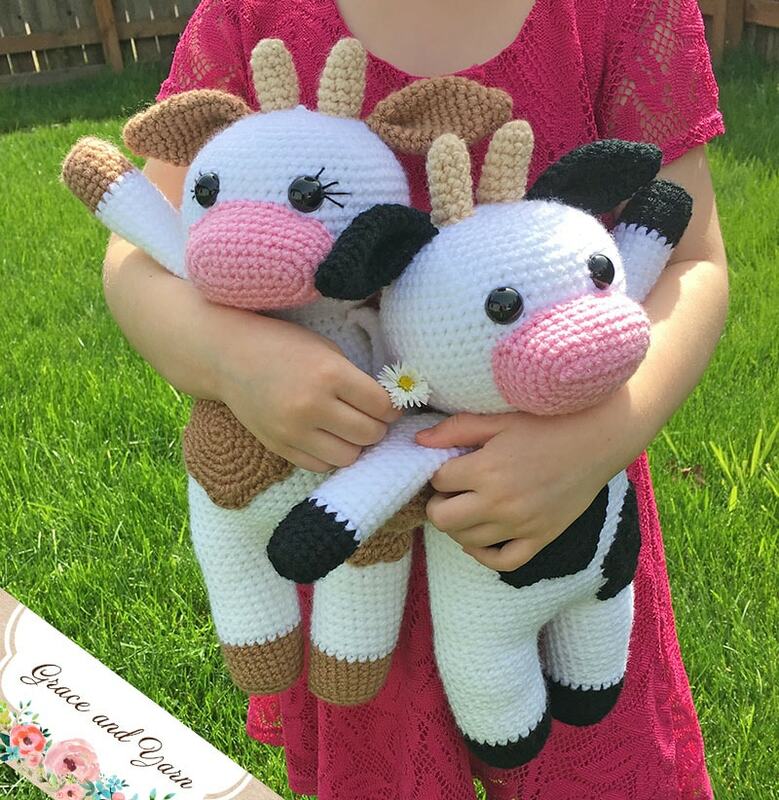 Made with super thick yarn by Bernat, babies will love to snuggle and cuddle it. Worked using the lovely seed stitch this baby blanket is a delight to behold. 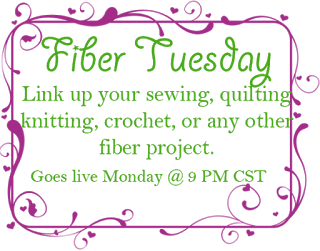 Plus, it's so easy even the newest crochet beginners can whip up this wonderful blanket in no time! 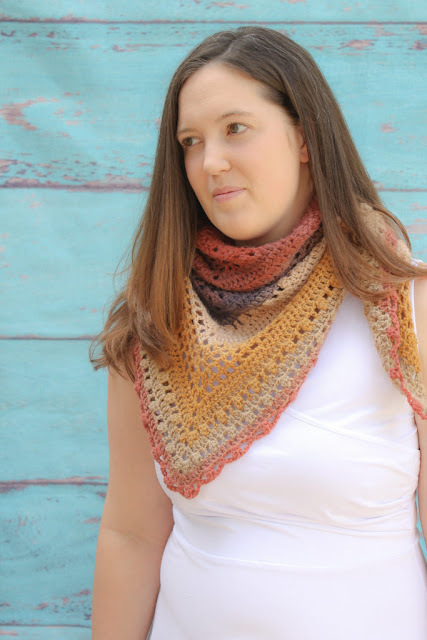 My Feature of the Week goes to Winding Road Crochet for this gorgeous Desert Sunset Shawl! My Feature of the Week goes to Grace and Yarn for these totally adorable Amigurumi Cows!